Chelsea Foot Club’s Soccer School is holding a summer camp for aspiring kids who wish to hone their football skills. 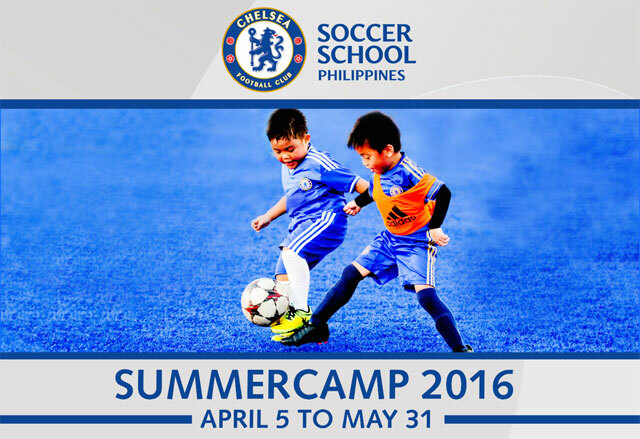 They'll be offering classes from April 5 to May 31 at the Gatorade Chelsea FC Blue Pitch. 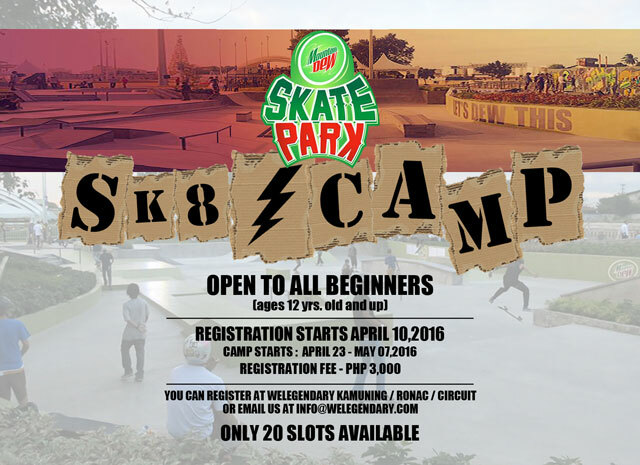 First-time skateboarders are encouraged to join this year's Sk8 Camp, which will take place from April 23 to May 7. Registration starts on April 10, with only 20 slots available. Make it quick! 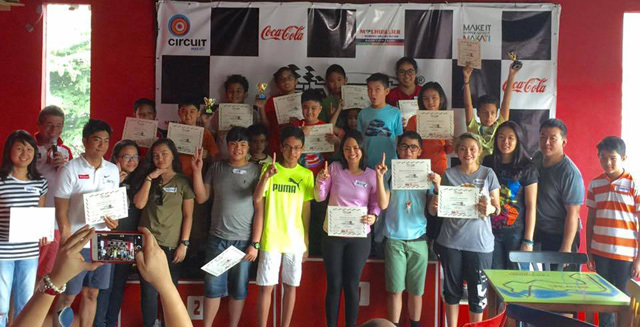 Enjoy and experience a real race track and register for Kart Clinic for All. You’ll be receiving first class insights from a former European champion, and you’ll learn everything there is to know about professional kart racing! Registration will be on April 13, 23, and 28. 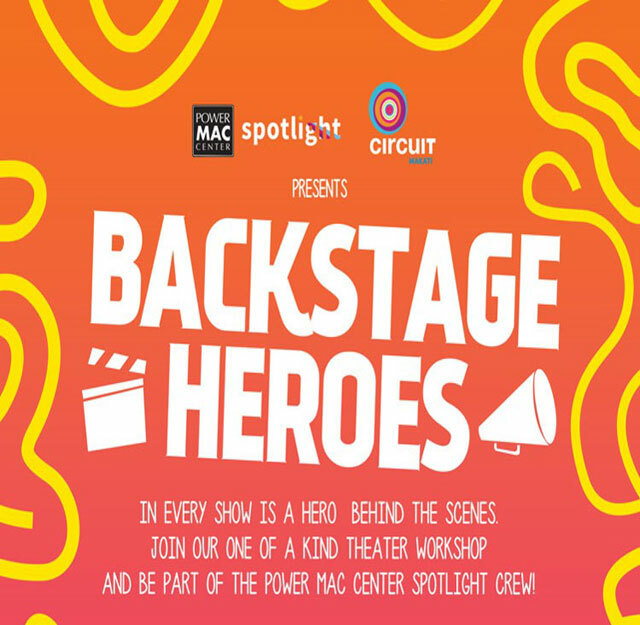 Theater, music, and film enthusiasts can further hone their craft by attending Talk Specific at the Power Mac Center Spotlight. 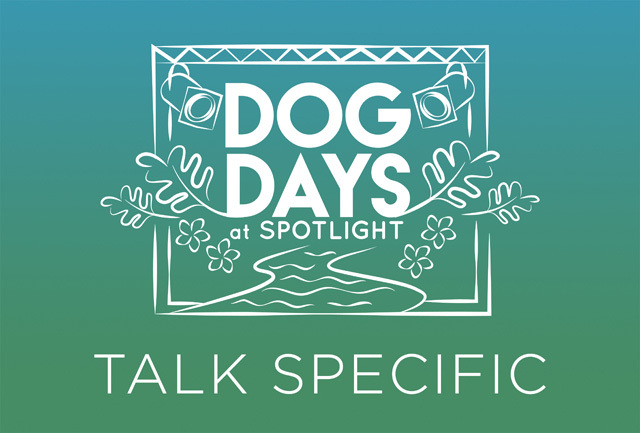 Talk Specific is a series of seminars where industry experts talk about their art process and journey to success. Take a more intricate look at what’s happening behind the scenes by attending Backstage Heroes on April 23. This is a one of a kind theater workshop that even gives you the chance to join the Power Mac Center Spotlight crew! Know how you can work on your fitness and join the ultimate fitness conference of the summer! 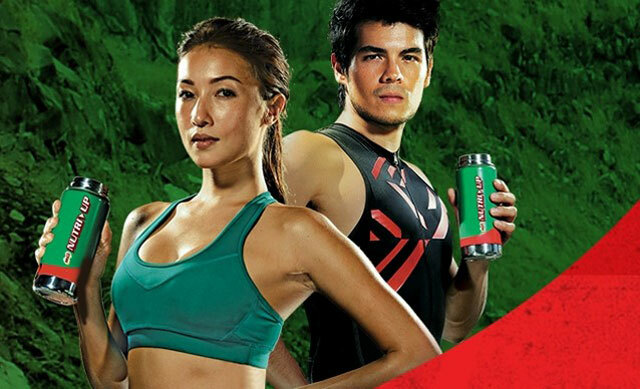 Join Solenn and Erwan Heussaff and get ready to sweat at the Milo FitCon on April 16 at the Globe Circuit Events Ground. Spend a memorable labor day weekend at the Summer Sun Music Festival on April 30 at the Globe Circuit Events Grounds. Catch Robin Thicke, Fedde Le Grand, and other international musicians and local DJs as they heat up your summer. Fashion and music will combine in this one of a kind music festival! The Manila Style x Music Festival features innovative artists, stylists, and musicians who can showcase diversity, accessibility, and creativity. Be part of the revolutionary experience on June 3 and 4 at the Globe Circuit Event Grounds! Experience the wildest music, UV, and paint festival in Manila that will surely electrify you! Watch out for this year’s Vibrant Fest on June 18 at the Globe Circuit Events Grounds, and enjoy beats from top local and international DJs. Of course, summer holidays wouldn’t be complete without a food adventure. 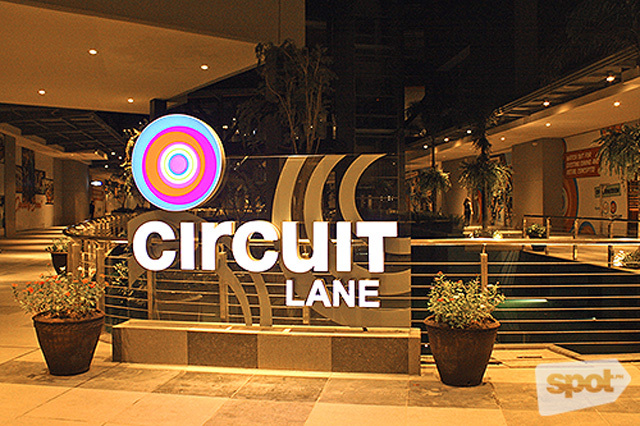 Find your next favorite restaurant and enjoy dining with your family and friends at Circuit Lane, the newest mall in Makati. Circuit Makati has more to offer for you this summer, so make sure you’re updated with the latest events. For more inquiries, follow Circuit Makati on Facebook, Twitter, and Instagram.